Simon Pegg is just fantastic. He’s a wonderful actor and a talented screenwriter who’s developed an amazing career over the last two decades. He was even a major player in Steven Spielberg’s recent Ready Player One. The actor famous for Edgar Wright films and playing Scotty is a fan of all things Geek and his career reflects that. Considering J.J. Abrams wasn’t the only person to cross from Star Trek to Star Wars: The Force Awakens. Now, it turns out Simon Pegg wouldn’t mind fulfilling one more Geek Fantasy. In an interview with JoBlo, Pegg has a great discussion about his recent writing forays and credits. Then, when the interviewer asks if there’s a particular superhero Pegg would like to play, he gives a hilarious answer. Huh. Simon Pegg isn’t anyone’s first pick for a superhero. But he’s a great actor with incredible range, if there’s going to be a Captain Britain, why not Pegg? Captain Britain isn’t just some Captain America wannabe. He’s a complex hero who’s been around since 1976. Not only that, he’s had some great stories including some written by Watchmen scribe Alan Moore. He’s also been a member of the Secret Avengers. 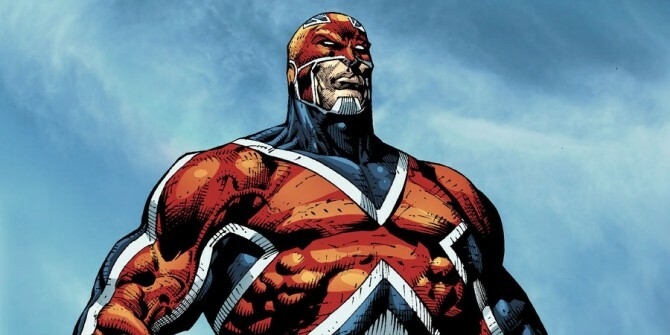 Captain Britain’s got the same powers as his colonial predecessor: super strength, speed, and durability. Oh, and sometimes he can shoot lasers and fly. It’s complicated. Like every other superhero, he has a storied history. Not like every other superhero, his origin involves both tragedy and magic. He’s got those famous dead parents that most heroes have. As well as a backstory that involves the Wizard Merlyn and magical swords and amulets. An origin that emulates the famous kings of yore and lore that makes British history so fantastical. 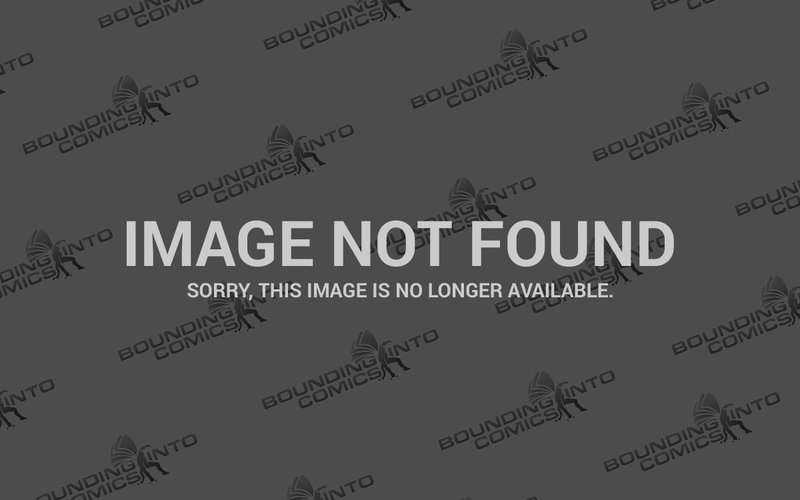 It can seem like Captain Britain is a bit too ridiculous to enter the Marvel Cinematic Universe, but they were saying that about…literally every other hero in this Universe before we ever saw them on film. Just look at the Guardians of the Galaxy. He might not get his own origin story, but having Pegg appear as a veteran version of this character with some of his powers could be hilarious. Considering the Marvel Universe is a little want for heroes right now, they could probably use the help.